Property Managers Adelaide | Property Management Adelaide | Salvan – Salvan Property Management Adelaide are the trusted property managers Adelaide property investors come to for stress free service. To Become Stress Free Property Investors. 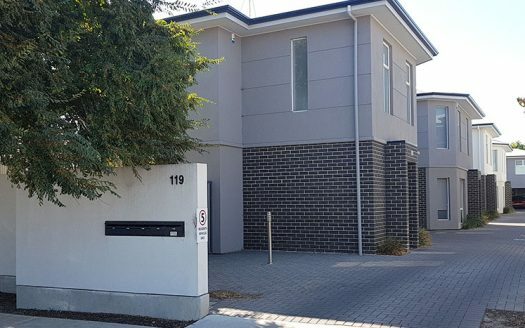 Salvan are property managers Adelaide property investors use for a complete and personalised property management service, second to none in Adelaide South Australia. Here at Salvan Property management, we understand you are not just a landlord. You have invested your money in real estate, so as a property investor, you want a return on your investment as well as the capital growth you can expect when you decide to sell. As Adelaide property managers, Salvan can handle everything that’s required while maximising your return, so you don’t have to worry about a thing. Unlike many property management companies in Adelaide, Salvan does not charge for services you don’t need. You choose the services you require and therefore you control the costs. Tailored Property Management Services are just the beginning though! 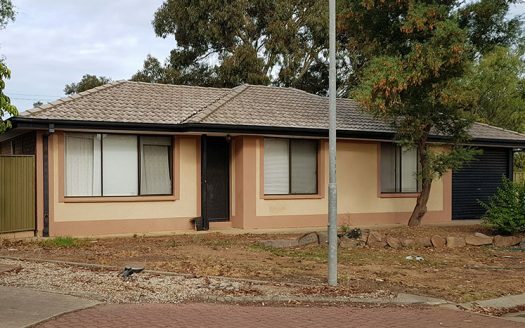 Frustrated landlords who have left large real estate companies and other property managers in Adelaide, now stress free property managers with Salvan have given us a number of reasons for the switch. Renting a property as a tenant is a major life event, know what Salvan look at when accessing your application. Just purchased an investment property or your current tenants are moving out, Read what you should do. You're wanting a financial return on your property, read how to have the right tenant for your property. Salvan - Property Managers taking the stress out of property management in Adelaide.